And Far Away – Roba Al-Assi writes since 2004 about life in Amman and Jordan, being Jordanian herself but growing up outside of the Kingdom. The Cuisine Collective are Aleksandra from Poland and Michael from Ireland living in Amman and posting about their cooking, dining and food shopping experiences. If you are hungry, you should visit their blog. You will either find a nice recipe or an excellent location where to grab a bite. The Desert Olives – Jeremy and Kelly from Colorado living in Jordan since 2011 with their sons. 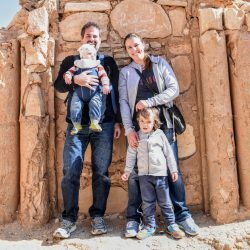 They blog about their interesting family live in Jordan. The Elephant Soul – is Diana living in Amman who loves and cares for elephants, and writes about expat life in general and explores things like female entrepreneurs in Amman. 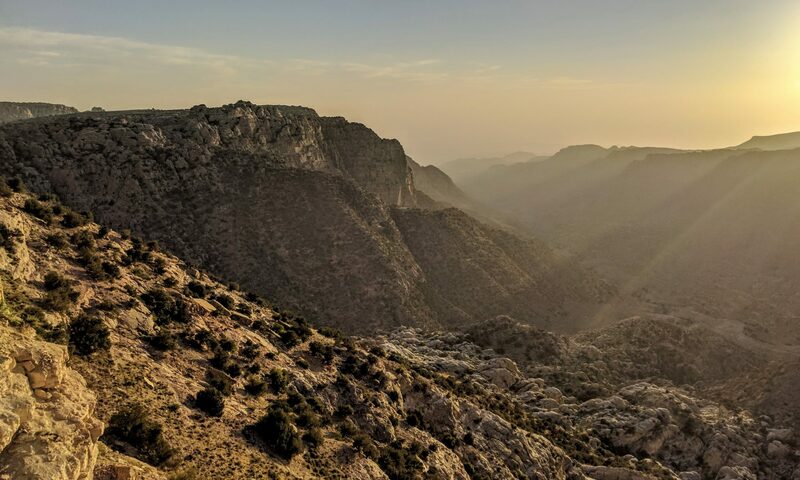 My Amman Life – Chelsea from California has lived away from home for many years and gives a perspective on Jordan from many different angles such as a Vegetarian, a pet lover or somebody who cares about the environment. She lived in Jordan for some months in 2017 and 2018. Mummy in Amman by Rachel desaintpern is a Blog of a British expat or immigrant married to a Jordanian with one son and another one soon to come. She blogs about life in Amman, the Arabic cuisine, the difficulties of learning Arabic and of course being a mom in the middle East. Sleepless in Amman – Lara offers a local view on places, culture, food, and motherhood in Jordan. As a journalist, she has long-time experience in writing and combined her several articles into a single blog from 2010 onward. Latest article from August 2017. Sunglassessuggested.com – Since 2016 in Amman, Sabrina from Austria suggests to wear sunglasses, while you join her on a journey through sand, food, beaches, city life and exploring new countries. In 2018 Sabrina lived in Malta, as of 2019 nearby in Cyprus. Your Parentology is a blog by Yoko, a Japanese woman, married to an Egyptian-American. residing in Amman since 2018 and writing about parenthood, the beauty of Jordan and life in the Middle East.